Welcome to the seventy-third episode of Kidmin Talk, the webcast show hosted by Karl Bastian, the Kidologist. Listen here on Kidology or subscribe via iTunes to listen on-the-go with your iPhone, iPod, iPad, or other mobile device. 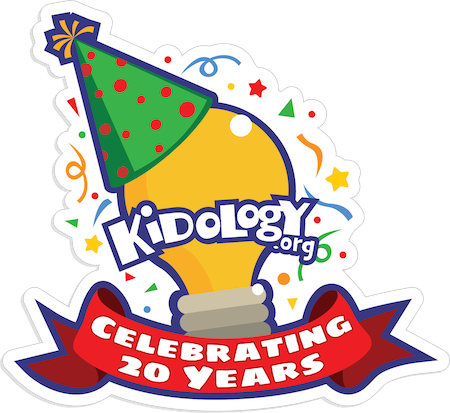 SPONSOR: This episode is sponsored by Kidology's 20th Birthday! Question: Answer in forum below or via email, twitter, facebook, cell phone! Q: How important are Show Notes to my faithful listeners?